All too often, businesses are bombarded with complaints! I have always heard that a “Happy Customer” is one that you never hear from. At ALLCHOICE, we strive to maintain a positive relationship with each and every client! Over the years, we have been blessed by the outpouring of positive feedback we have received. Below you will find the latest such example!  If you are an ALLCHOICE Client, we would love to hear from you as well!